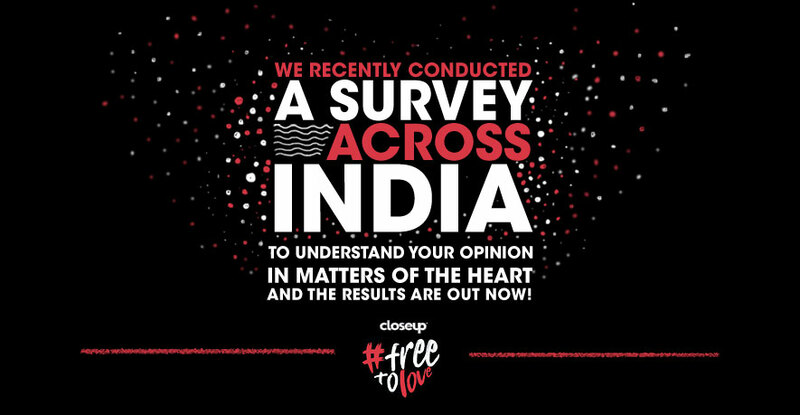 The survey suggests that people in India do not feel free to love. It’s time to change this. Love is always worth the fight and your voice can bring about a massive change. We urge you to share your personal battles on social media using the hashtag #FreeToLove. Let’s evolve into a world that is free to love, shall we? Your opinion matters. See what India feels here.